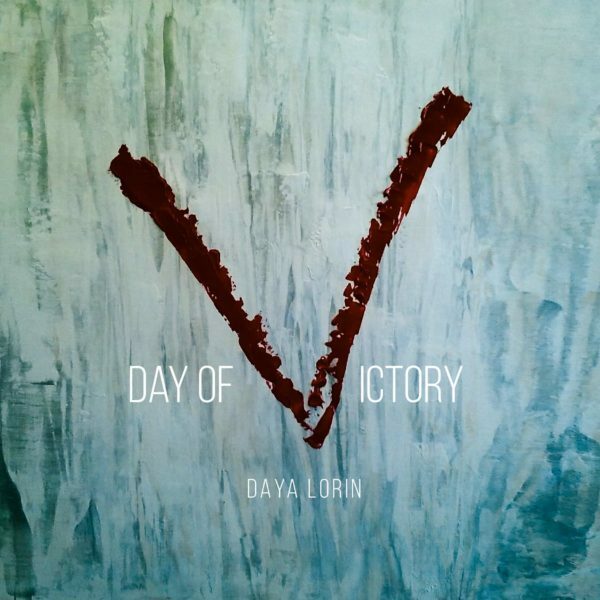 Daya’s CD, Day of Victory, is about her own personal journey of growing in God through all of the ups and downs of life. Specifically, it’s about the truth that every day is a “Day of Victory” when we trust God, obey Him and rest in Him! The songs on the CD are rich lyrically and can best be described as Gospel Soul music in style. That is, music that helps align the spirit with the Word and the soul with the spirit so that we can be encouraged to trust God! Copyright © 2019 Daya Lorin.